I hope you all had a lovely holiday and your children are ready to start their first term in reception! They have certainly made a very good start and I’m very proud of them all. Our topics this term will develop as the term progresses based on the children’s interests but we will start with finding out about ourselves and looking at traditional tales. 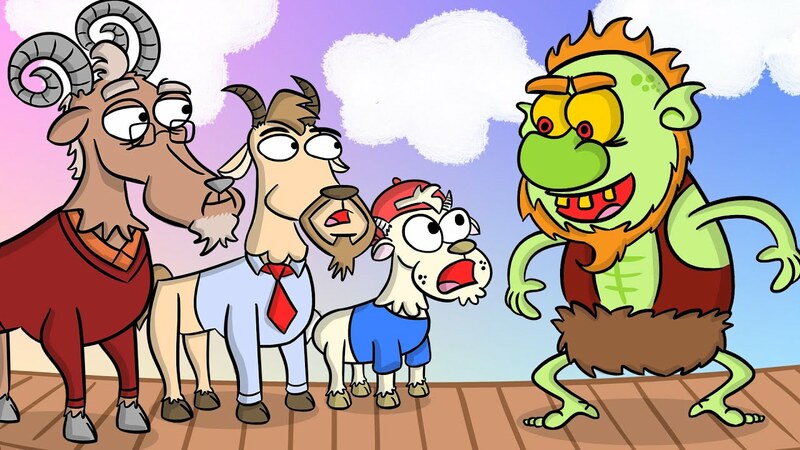 We will begin by looking at the story of the three Billy Goat’s Gruff. The children will be learning about rhymes and pre reading skills this half term. The children will bring a library book home for you to share with your child. We are really looking to promote a real enjoyment of books so anything you can do to support this will be helpful (there is nothing like a good bedtime story!). As the term progresses we will introduce different sounds. We will place the sounds we are looking at in your child’s bookbag. Once children are confident with their sounds we will send home a reading book but in the meantime we will be sending books home from our class library, please feel free to change them as you need to as part of the morning routine. You may find your child coming out of school telling you they are ‘on the rainbow’ or the ‘shooting star’. This is linked to our behaviour policy, the children move up to the rainbow and shooting star if they have achieved something special in school and then earn house points as a reward. Children who need reminding about their behaviour will receive a warning and have this explained to them. If this continues they move to the ‘dark cloud’, if your child tells you this please do not worry, it is just to remind the children about our expectations and they can move back up by showing us good learning. • Communication, Language, Literacy and Mathematics – Wednesday 31st October 9.00am – 9.45am. •Early Years Curriculum and Assessment – Wednesday 7th November 9.00am – 9.45am. The sessions will involve listening to an information session which I’m sure will prove invaluable in understanding our approaches to learning. PE in Reception will take place throughout the week initially in small groups so we ask that the children bring in their complete kit on a Monday, and leave this at school until Friday. Children with long hair will need to have it tied back for safety reasons. Any earrings (studs only are allowed in school) will also have to be removed (by the child) or covered with a plaster (which must be supplied from home). You should all have your tapestry logins now. If you are having difficulty logging in please come in and speak to a member of the team. We have been learning about Dylan the Dragon this week and we have adopted him as our class mascot. Unfortunately Dylan has not got any friends so the children have decided to help him.Dylan will go home with one child each weekend and it would be great if you could tell us what he got up to. Feel free to request Dylan for any special weekends you have planned however he is equally happy at home! Finally I would like to wish you all a fantastic half term, the reception team will be working hard to ensure your children settle well into school and are happy.